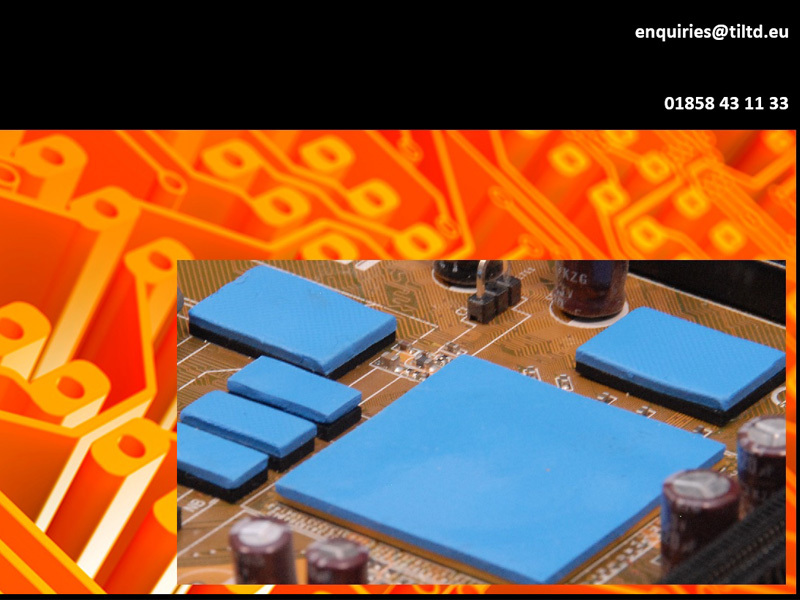 Established in 2014, Thermal Issues Limited is a manufacturer of bespoke thermal management, electrical isolation and anti vibration gaskets. Specialists in rapid turnaround from proof of concept to high volume production. The company is synonymous with quality; working with OEM designers and engineers. We are aligned with the world’s leading brands of thermal interface material and enhanced passive cooling systems to provide viable solutions to heat management problems at component level. Operating a straightforward route to production, designs can be realised with samples provided next day on your desk for fit/form/functional testing. The same method provides production parts with no tooling charges, and a managed inventory system to enhance flexibility in an ever-changing market.